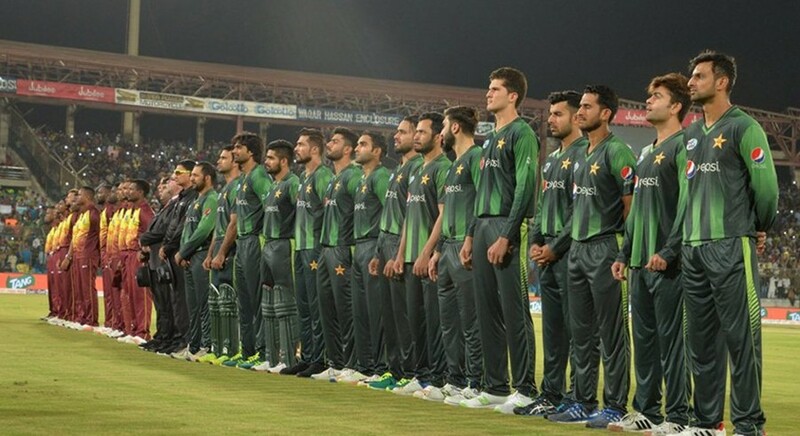 The Pakistan Cricket Board (PCB) and the broadcaster who aired the T20I series between Pakistan and West Indies, in April 2018, are still at odds as deadlock contniues. According to Daily Express, the board is yet to receive $3 million from the broadcaster with regards to the home series against West Indies. The three-match series was not part of Future Tour Programme (FTP), so the board had demanded this sum of money for the series in terms of fee. Although the broadcaster believes that this was not included in the contract, so there is no reason to be paying any extra amount. It has been over 10 months now, and the board is yet to receive the fee. Former PCB Chairman Najam Sethi had issued an invoice in this regard but this matter seems far from getting settled. On Thursday, the issue was presented in governing board meeting, who forward it to the legal department. They will now look into options before taking any action, sources from inside the board reported. Furthermore, the broadcaster is reported to have suffered huge financial losses during the series due to weak opposition. Now the board is thinking to leave or adjust the payment. The final decision will be taken after consultation with the legal department.